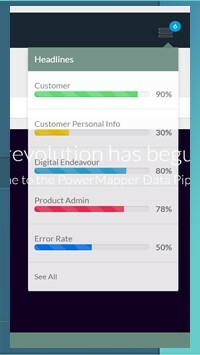 Do you know what Customer Data you have? quickly across structured, unstructured, cloud & Big Data. We help large companies with complex data problems solve key challenges. We do intelligent Data Discovery and Classification for GDPR(General Data Protection Regulation), so that all Customer Personal Identifiable Information (PII) you keep is clearly understood. Getting Digital is part about Technology, the bigger part is getting the right Customer, Product and Agreement Data at the right place for next best action. Our Approach and Technology ideal to get you going. 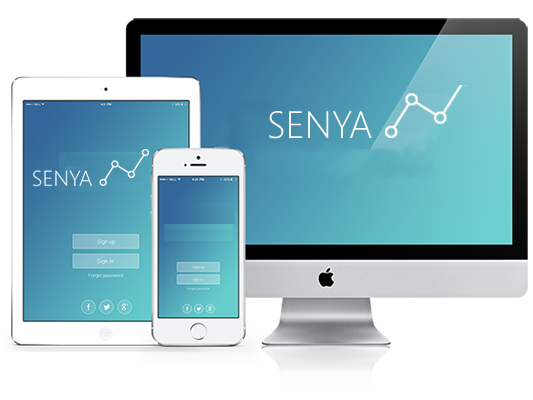 Senya provides a set of services to help you to understand your Business Data better. Amongst others leverage our platform/skills for EDW construction, Big Data curation & data mapping between core platforms. 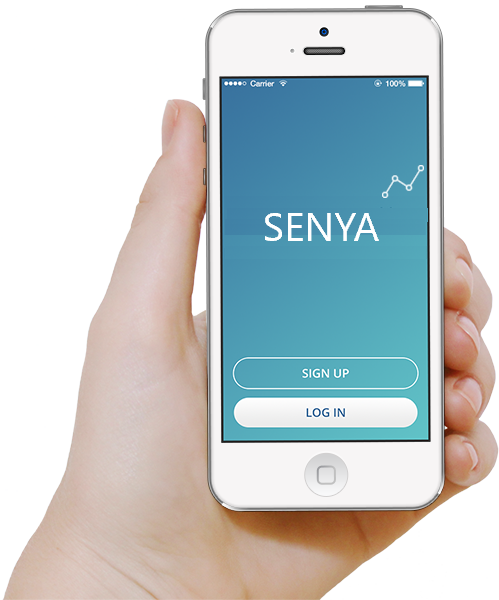 Senya provide practice services for Industry Models. Industry Data Models are a set of business and technical data models that are pre-designed to meet the needs of a particular industry. DMO(Data Management Office) liken to Project Management Office provide powerful approach to seeing your data. We discover using a combination of automated AI/ML and human guided expertise. We primarily operate at Meta-Data level; very secure and non-intrusive. Clear sight of your data happens in days/weeks not in months/years. We do highly structured, unstructured, big or small. Our solution is in Cloud, hence lower TCO and seamlessly scale with you. Our solution is built with intuitive insight in mind. Our ideas have evolved into a set of methods and tools that are already powering elements of some of the largest financial services Companies in the World. HOW MUCH of WHAT data do I have WHERE? Capiible Template, RC1.2.0 now available. GDPR dictate that you should document what Personal Customer Data you hold, where it came from and who you share it with. See case on simple ways to get immediate sight of PII data. The Aviva UK and Allianz public websites was used to facilitate the example. Fast Whole domain in 5-8 weeks and can run continuously thereafter. Cost Effective As a service, no acquisition, implementation etc cost. Can start same day. No Regrets If it doesn’t work for you, no obligations you in any case keep the results. Typically the Service aligns data within a 24h period. However, some data needs human guided settling and therefore we usually perform complete settling of a business domain or major application within a period of 5-8 weeks. We are inter-operating mostly at the Meta Layer which means your data are very secure (we do not touch it) and therefore are non-intrusive to your 24x7 applications. Consequently the service is very inexpensive, easy to use and can cover large spans of your Enterprise in rapid succession. Discover across your Enterprise; small data, big data, structured and unstructured. Locate all Customer PII information using our advanced Fuzzy-Logic and Machine Learning technology. 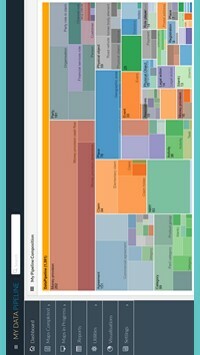 Clearly see what Customer PII data is used where in what context. Correlate PII Data Types across your data sources. Very easy to see where your PII data is located and what potential risk impact they have. The Senya GDPR service helps you discover and classify PII regulated data. It automatically provides recording and reporting of this. In addition part or all information can be interchanged with other systems/repositories acting in a particular role in your organisation. Use CAPIIBLE to deal with personal data structures for GDPR, Customer360 or becoming Digital.